Trade shows are designed to enable business owners meet many potential customers in a brief period of time. According to the Trade Show Bureau, more than 4,300 were held nationwide in 1994, attracting 85 million visitors. 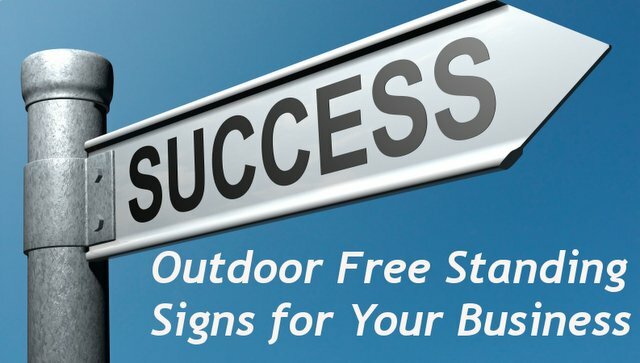 A trade show can significantly help your business. Qualified buyers in your category are congregated in that city for a few days. You can dazzle the potential clients. 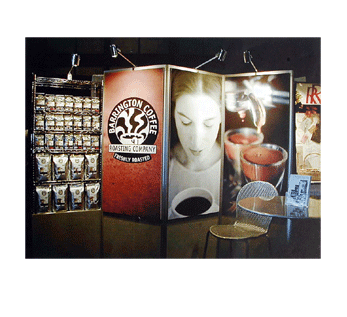 LookinGlass will make your trade show and corporate events marketing material a top-notch presentation that will captivate your audience. We are a one-stop shop for all your trade shows marketing materials needs, including invitations, brochures, posters and banners. We will help you design, professionally produce, and deliver your marketing materials to your next corporate event or trade show. It goes without question that today’s industry has evolved to the level where within the first few seconds people establish an opinion of your company. We will help you make that first impression shine.